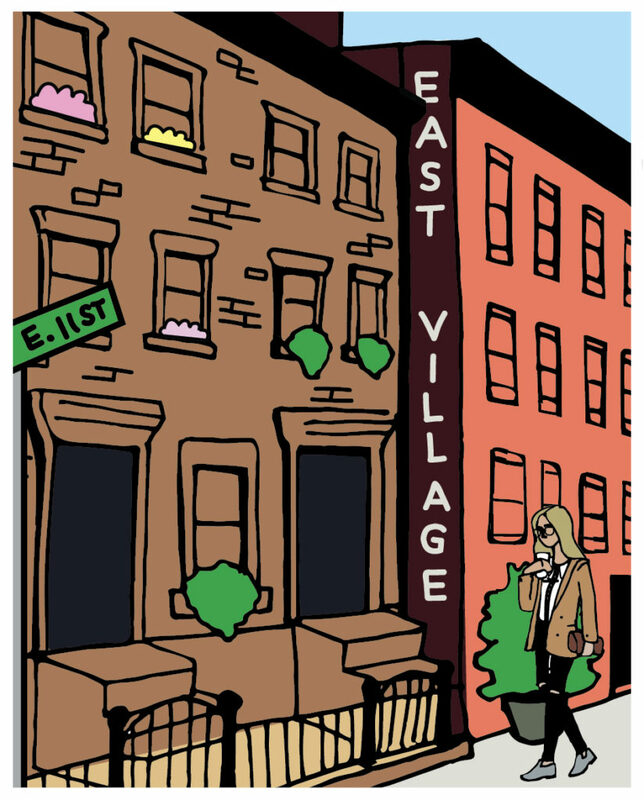 Walk down to East 11th and Avenue A. That’s us on the corner we’ve occupied for 11 years (if you see the Boys Club of NY – you’ve gone too far!). Come in and make yourself at home. Sit down, people watch, you know the drill. Let us deliver the goods to your table… or we can deliver them to your apartment, office, or stop and grab takeout for a picnic at Tompkins Square Park. Whatever works!